This mobile phone was released in January, 2017. Its body is 7.3 mm thick and weighs 158.6 grams. It has a touchscreen of 5.5 inches, protected with Gorilla Glass 5, with a resolution of 1080 pixels by 1920 pixels. It has a pixel density of 401 PPI and a screen-to-body ratio of 73.8%. 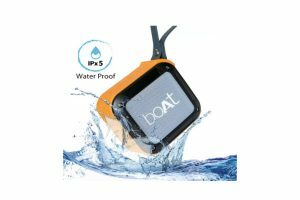 Its connective options include GPS, Wi-Fi, Bluetooth 4.0, micro USB 2.0 and 4G, which supports Indian bands. It has a RAM of 4 GB and internal storage of 64 GB. It has Android 6.0 (Marshmallow) that runs with the interface of FunTouch OS 3.0, the operating system of Vivo. It is dual SIM and supports Nano-SIM and Nano-SIM. The most attractive Vivo V5 Plus specification of this phone is the quality of its cameras. It has a 16 MP rear camera with LED flash and a dual front camera with lenses of 20 MP and 8 MP, and LED flash. This mobile phone comes in two different colors: gold and gray. It comes with a built-in 3,055mAh li-polymer battery that has a fast charging option. 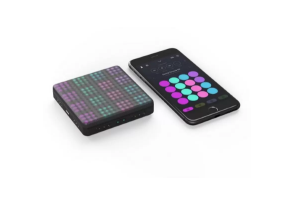 Additionally, it has a Fingerprint sensor to unlock the device and it has other sensors, like proximity, light, accelerometer, gyroscope and compass. 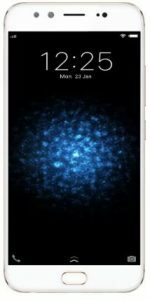 This smartphone has a price of approximately Rs. 17,000 in India. 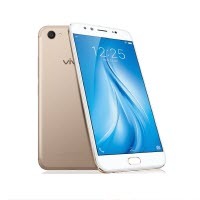 The Vivo V5 Plus has a price of approximately Rs. 19,000 on Amazon and of 16,900 on Flipkart. Among the main disadvantages we could say that the memory is not expandable (as it doesn’t have a card slot), the battery is not removable, it does not have FM radio and the rear camera has a hard time in low-light environments. However, the advantages are great. The cameras support 4k video recording and the front camera is spectacular, with modes that help you. The display of the phone is very good for the price and it has a good battery life.